I’m not quite sure how my fascination with Lido’s started. It’s definitely quite a recent thing with me. 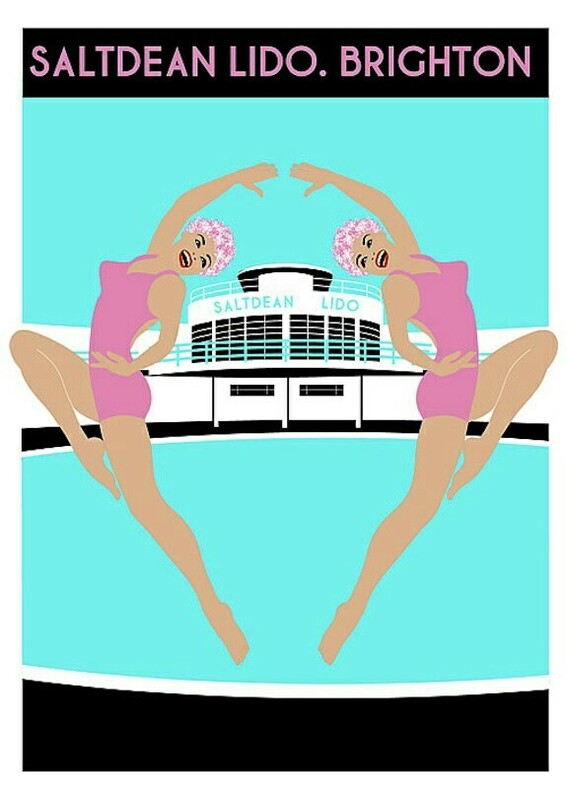 Maybe it’s their association with vintage seaside fun or in some cases, the glamour of their 1930’s art deco style. 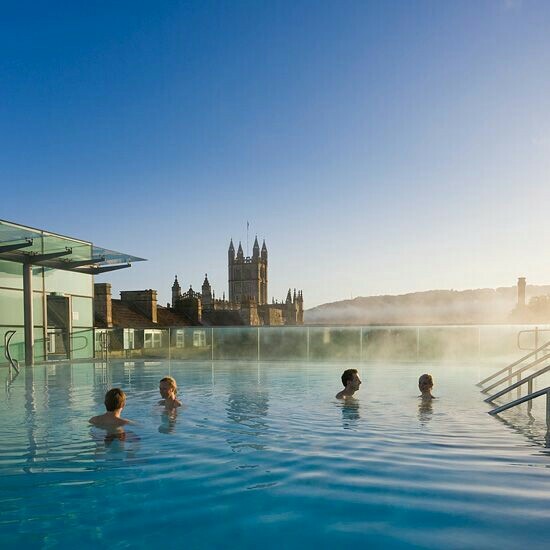 Maybe it’s the fact they were often built with pleasing views in mind ,or is it that they seem a safe and only slightly warmer alternative to outdoor lake and sea swimming …. The silly thing is I’m not even a keen swimmer ! And I’ve never even been to a lido. Maybe I can remedy at least one of those things in 2017. 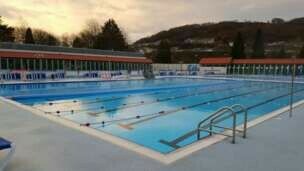 Pontypridd Lido ~ South Wales. Lido Ponty in South Wales looks like the perfect place to soak up the sun ! There are three heated swimming pools, a Heritage Visitor Centre, Cafe and children’s Adventure Play area. The Grade II listed Lido retains newly restored features , including the 1920’s turnstiles and wooden changing cubicles. Whilst it was a free attraction, 2017 sees a new £1 charge per adult. 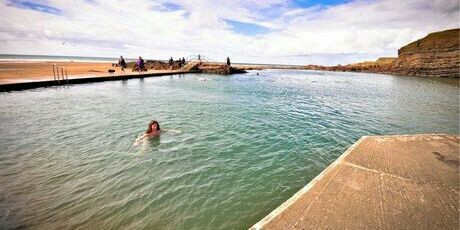 Swimming commences at the end of May. 🙂 Check out this website Here. 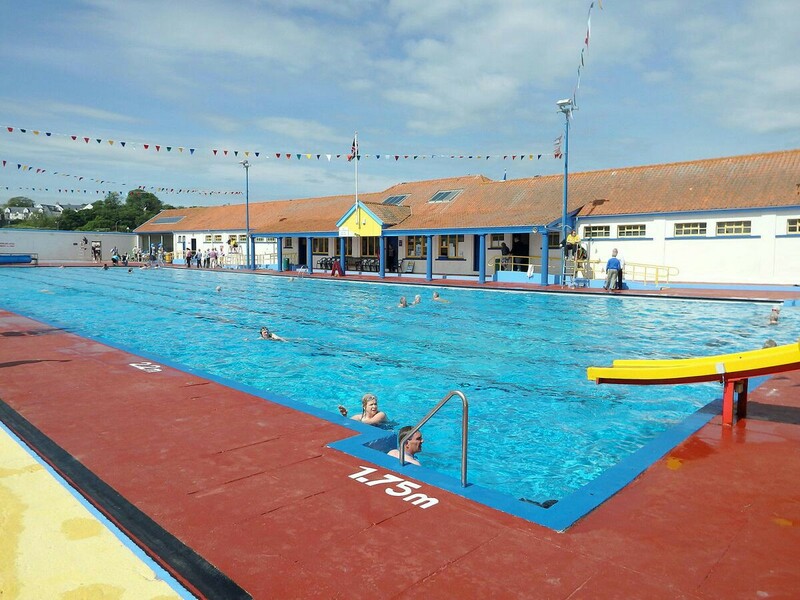 There are plenty more lovely Lido’s and pool’s that I could include, so why not look up your nearest outdoor pool ? 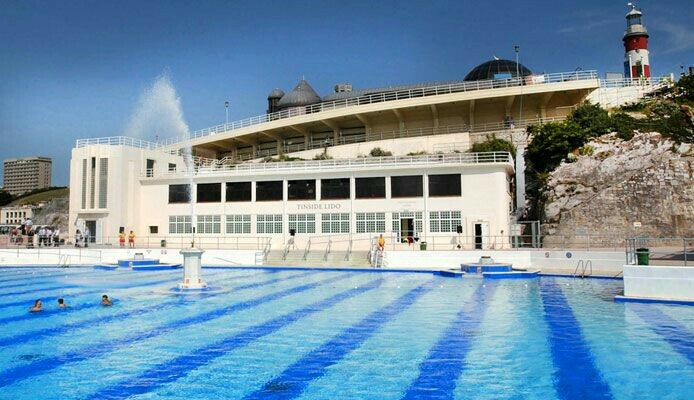 London and the South of England seem to have the highest concentration of original Lido’s still in use, while the further North you go, the fewer of these iconic beauties remain. Lido’s need our support to stay afloat ! 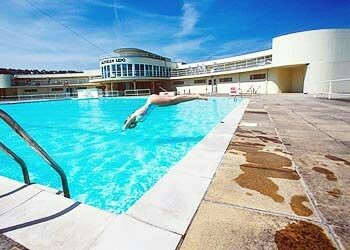 Which Lido could tempt you to dip a toe in?